The battle against obesity doesn't have to start at the tip of Mount Everest. It starts with small changes that deliver big results. The world is in a battle against obesity. A vast amount of people in developed countries need to shred a few pounds. The modern sedentary lifestyle is turning slim folks into chubby ones. Sizes in stores are increasing, along with food portions and waistlines. “How to lose weight” is one of the most searched phrases on Google. Everyone is trying to find that one magical pill that will help a person eat everything they want, without out putting on the weight. Coming back to reality. It doesn’t work that way. Do not be fooled by any magic cure you find online about losing weight fast without having to give up the yummy junk food that you love so much. Here are the basic information that you need to know if you’re trying to lose weight the healthy way. There’s people going to Mars but science can’t find a magic cure for obesity. It’s pretty simple. If you want to lose weight the healthy way, there shouldn’t be any shortcuts. There are a zillion products out there that promise miracles. But you also don’t know what’s inside them. You want to be very cautious about what you’re feeding to your body. Most magic solutions don’t even work and can end up having disastrous effects on people’s health. When you wake up in the morning to go to work you’re probably careful about what you wear and make sure that your clothes match, right? You need to do the same with your food. Just because you like melons and apples, it doesn’t mean that you should have them together. Fruits, vegetables, dairy, meat and nuts. All require careful attention when mixing together. For example: Melons are a fruit that should never be mixed with anything else. You should eat it alone. Fruits and veggies are both really healthy, nutritious and low in calories, however, the should never be mixed together, since they digest differently and can make your metabolism slower. Not all foods should be mixed, and you need to watch out for this. You’re probably tired of listening to this. It’s advertised everywhere! But it’s true. Exercise is pivotal in your quest to lose weight. You don’t have to become a bodybuilder or run marathons to get fit. If you have a very sedentary lifestyle start by making small changes in your routine. 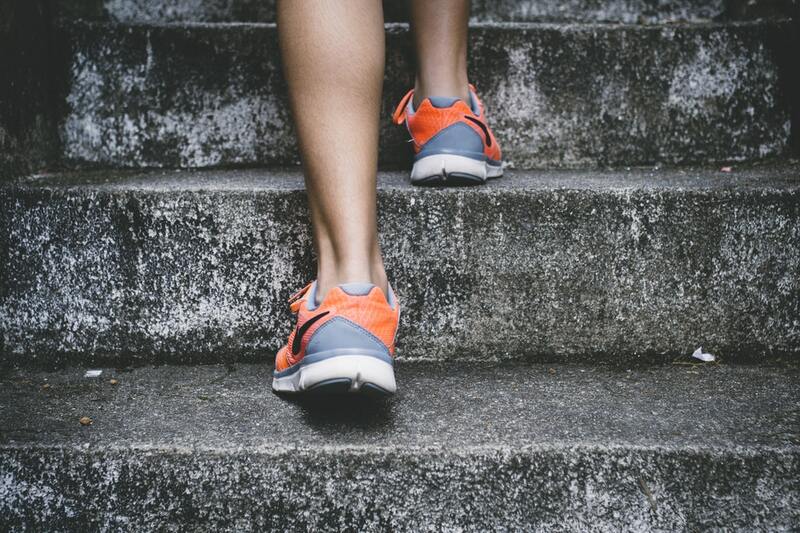 Like taking the stairs versus the elevator, or parking your car far away from the mall door so get a few more steps of exercise. It would be ideal if you could integrate, to your daily routine, at least 30 minutes of exercise. It doesn’t have to be high-performance. You can start by 30 minute walks, and slowly start rising the intensity of your workout. Change will happen slowly. But if you keep a journal, this can help you stay motivated. You can also take daily pictures so you can track the changes in your body. This can help to keep your mind on track. Active member of society. I believe that it is fundamental to interact with others to become a pin to change.